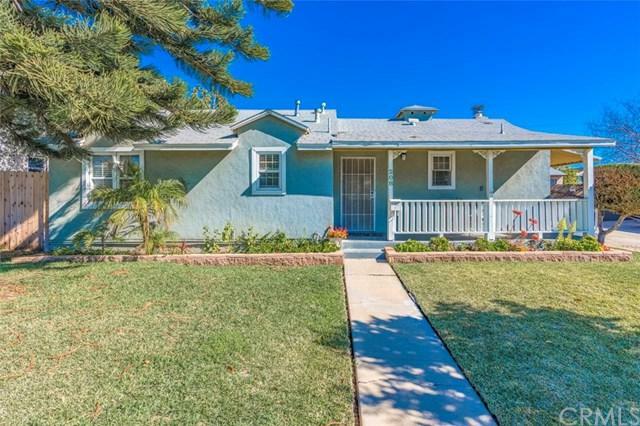 Spectacular 3 Bedroom, 1.5 Bath La Habra Home with ample Lot Size for Entertaining. 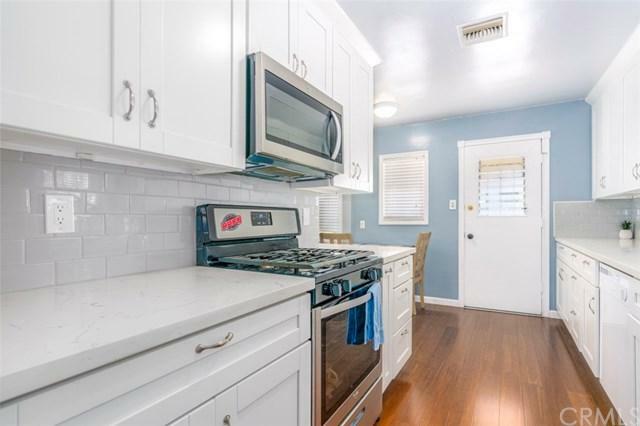 This Upgraded Affordable Home with a Remodeled Kitchen has Newer Appliances, Bamboo Flooring, Newer Paint, and High Vaulted Ceiling. Updated Bathroom, a 2 Sink Vanity, Glass Shower Door, and Waterfall Shower Head for a Spa-like Experience. Enjoy the back Storage / Laundry Room with a Half Bath will allow you space for Crafting or Man Caving! Upgraded Central Air and Heat adds comfort to Orange County Living. Enjoy the ample space in your Backyard, while you care for 2 Guava Trees, 2 Avocado Trees, 1 Orange Tree and 1 Mandarin Tree. This home boasts a long driveway into your Detached Two Car Garage! 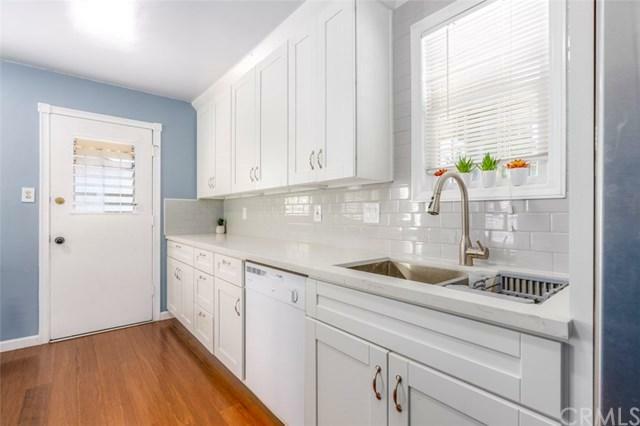 Beautiful Quiet, Family Friendly Neighborhood is perfect for your family! 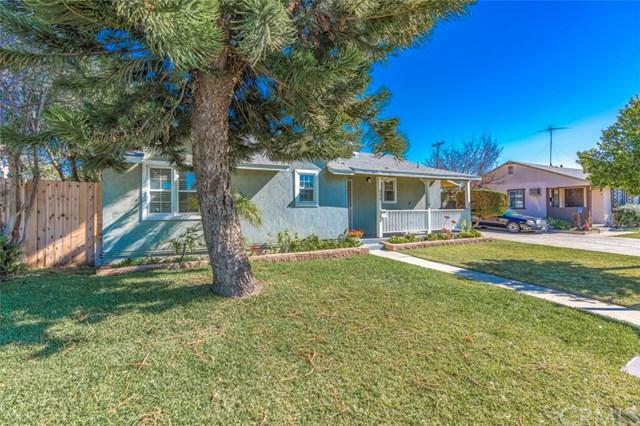 Located Near Sonora High School, Amenities and Neighborhood Parks, this home offers tons of potential. Don+GGt miss scooping this up before it+GGs too late! Sold by Lorena Lara of Jag Realty.